requirement for endorsement of the prescription (from 1 November, 2012). As of 1 December, 2012, a 250 mg azithromycin tablet will be available, fully subsidised, in addition to the current 500 mg tablet. This is because the 500 mg tablet is unscored and doses may be inaccurate if the tablets are broken. A restriction on the length of time azithromycin is able to be prescribed will now apply for all formulations. Azithromycin will be able to be prescribed for a maximum of five days and for longer periods only if specific endorsement criteria apply (see below). Infants born to mothers who have chlamydia are at increased risk of pneumonia and conjunctivitis. Treatment with azithromycin suspension is appropriate if the infant has laboratory proven neonatal chlamydia conjunctivitis or pneumonia. The dose should be discussed with a paediatrician. Pertussis (treatment and prophylaxis) – Children: 10 mg/kg on day one, followed by 5mg/kg/day for days two to five (five days total treatment). For children weighing >45 kg, dose as per adults. 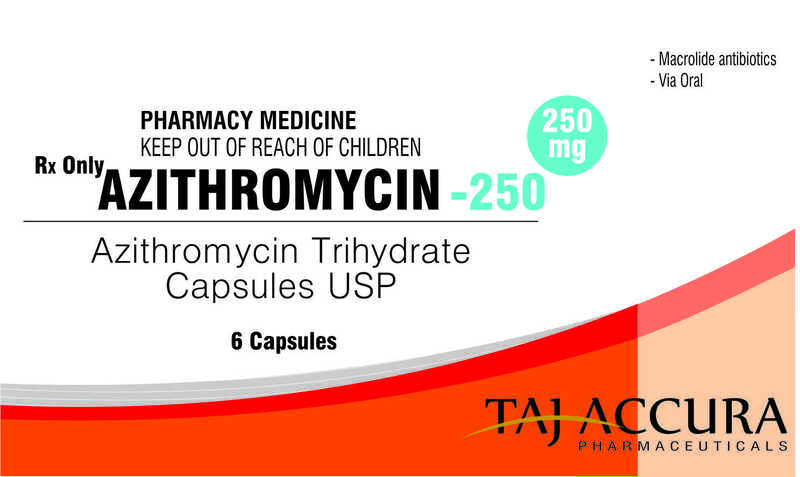 Erythromycin is an alternative to azithromycin in children aged over one year. Erythromycin is also the current recommended treatment and prophylaxis for pertussis in adults. Azithromycin is an alternative: 500 mg on day one, followed by 250 mg on days two to five. N.B. Previous guidance has given a different dosing regimen for azithromycin in children for pertussis, depending on age (under or over age six months). United States, United Kingdom and Australian guidelines differ in their advice. The consensus in New Zealand is now to use the same regimen in children, regardless of age. PHARMAC’s proposal to remove the prescribing restrictions on azithromycin was initially outlined in July 2012. In response to this feedback, PHARMAC altered the proposal allowing azithromycin to be funded without restriction and re-issued it with the restrictions as outlined. The recommended indications for the use of azithromycin remain the same. Azithromycin is not recommended for use in the majority of patients with upper or lower respiratory tract infections such as otitis media, sore throat or community -acquired pneumonia. Macrolide antibiotics, such as azithromycin, have immunomodulatory and anti-inflammatory effects in addition to their antimicrobial activity and in patients with some conditions, e.g. cystic fibrosis, this can be beneficial. 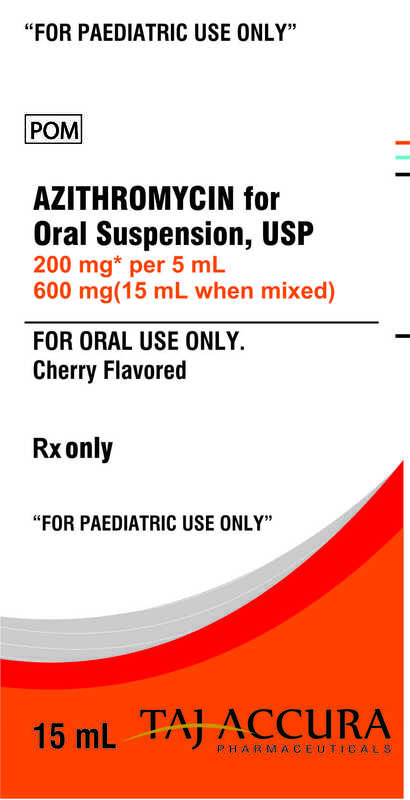 Azithromycin has been subsidised since 1 July, 2009 for use in patients with cystic fibrosis and chronic infection. 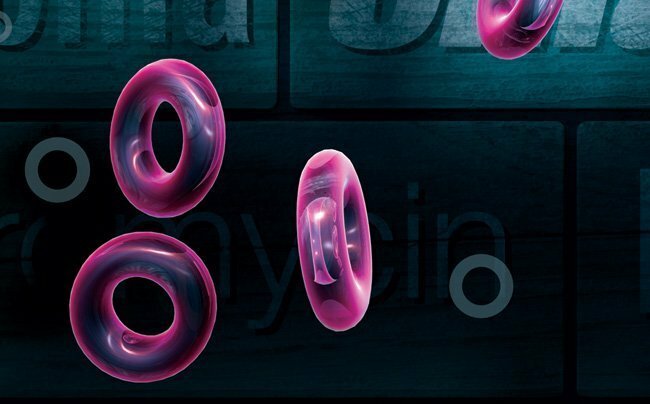 There may be a role for azithromycin in patients with non-cystic fibrosis bronchiectasis. The evidence for this is currently under review and the indication will be widened if appropriate. Widened access and increasing use of azithromycin in other countries have contributed to an increasing incidence of macrolide-resistant organisms.3 Concerns have been raised that a similar situation will arise in New Zealand. It is therefore important that azithromycin is only prescribed for the clinical situations it is indicated for. ESR will be monitoring resistance data in New Zealand. Ray WA, Murray KT, Hall K et al. Azithromycin and the risk of cardiovascular death. NEJM 2012;366(20):1881-90. Albert RK, Connett J, Bailey WC, et al. Azithromycin for prevention of exacerbations of COPD. NEJM 2011;365(8):689-98. Jenkins S, Farrell D. Increase in pneumococcus macrolide resistance, United States. Emerg Infect Dis 2009;15. Azithromycin Oral Suspension: Update on azithromycin – Taj Dearob Pharma | Azithromycin granules for oral liquid (40 mg/mL and 200 mg/5mL are now fully subsidised, with no requirement for endorsement of the prescription (from 1 November, 2012).